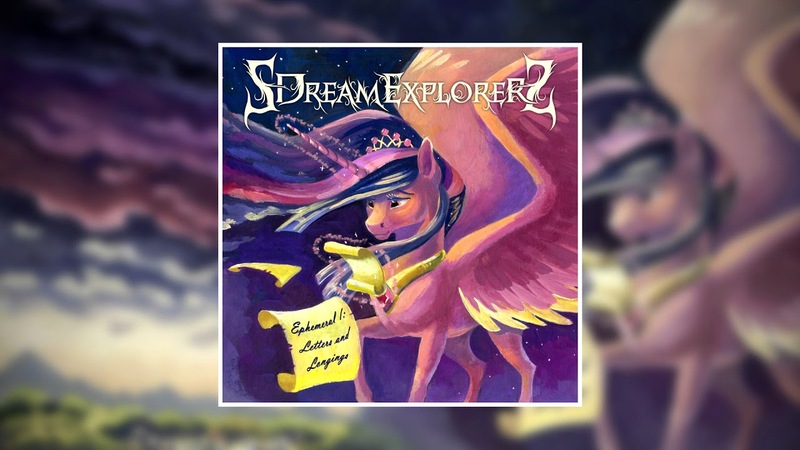 SDreamExplorerS' new album is finally out, and there's a full stream of all the tracks in one handy video over on YouTube! Featuring over an hour of awesome metal music, you can tell that DreamExplorer has put a whole load of effort not into just the music on show here, but also the story weaved throughout it. You can grab the album on Bandcamp here, and check out the full stream below! Scratch That, BIGGER Luna Plushie!